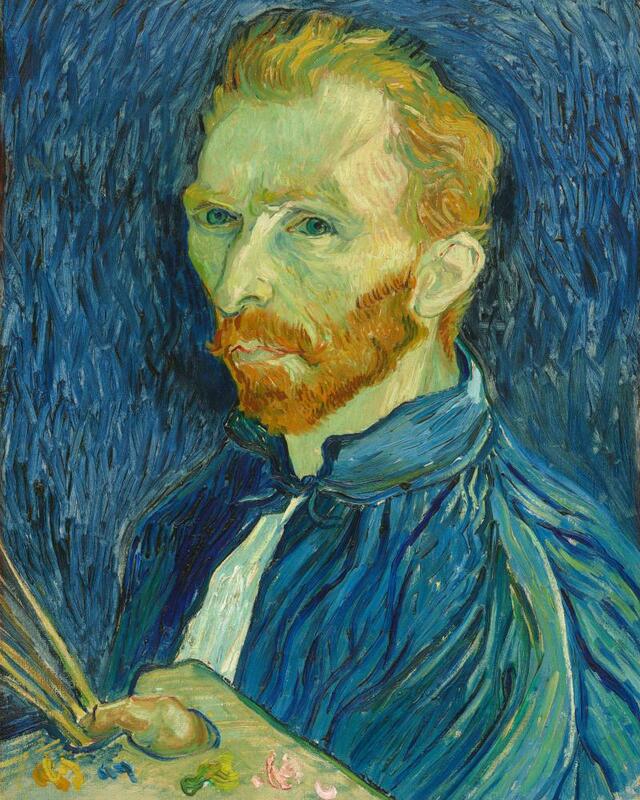 In 2019 this major exhibition at Tate Britain art museum in London brings together 50 works by Vincent van Gogh to reveal how he was inspired by Britain and how he inspired British artists. Tate Britain is to hold its first Vincent van Gogh exhibition since a 1947 show that was so wildly popular that the gallery’s floors were damaged. 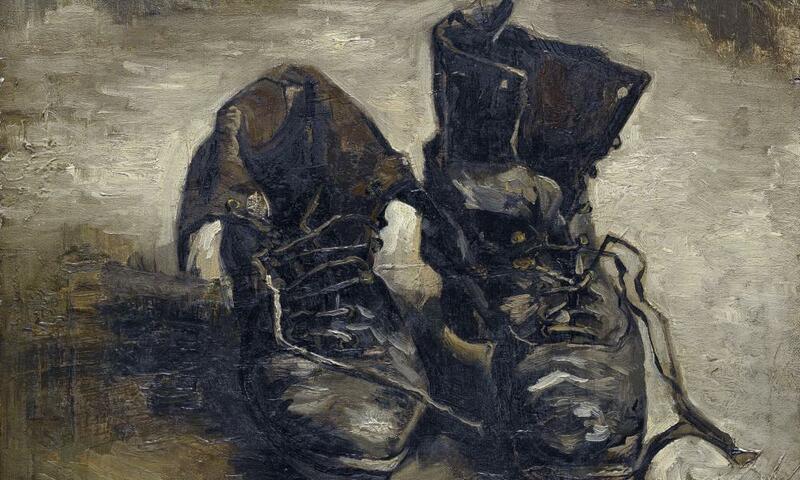 “I think our floors are more robust these days,” said Alex Farquharson, Tate Britain’s director, as details were announced of the major 2019 show, which will explore Van Gogh’s relationship with Britain and his impact on British painters in new ways. Last time, people queued in the cold and rain to see a five-week long exhibition organised by the Arts Council of Great Britain. Over 157,000 people came to the show, including the Queen. Newspapers compared the scenes with the queues outside food stores during rationing – “And now they queue to see paintings” – putting the exhibition’s success down to people being “colour-starved” by the austerity of postwar Britain. Tate has discovered in its archive a letter to the Arts Council requesting reimbursement for three years’ worth of damage to its floors over the five weeks. A reply has not been found. Many of the visitors had never visited an art gallery before and they came even though it cost a shilling to get in on weekdays. That raised £3,000, one newspaper reported. Around half the total visitors came at weekends, when it was free. Tate said it was bringing more than 45 Van Gogh works to the new exhibition, the largest group of works by the artist to be seen in the UK for nearly a decade. The exhibition will tell the story of the young Vincent, an economic migrant who lived in London between 1873-76 as a trainee art dealer. He lodged in Brixton and fell in love with the city, walking everywhere. Important loans will include Self-Portrait 1889 from the National Gallery of Art in Washington; Starry Night over the Rhône 1888 from the Musee d’Orsay in Paris; and Prisoners Exercising 1890 from the Pushkin in Moscow. Closer to home will be the loan by the National Gallery of one of its superstars, Sunflowers 1888, one of only four paintings by Van Gogh of the subject which still exist. It will be a homecoming of sorts: Sunflowers hung at the Tate for four decades before a change in its remit saw the painting sent to the National Gallery in 1961. Curator Carol Jacobi said people had always “understood its importance, its magic”. 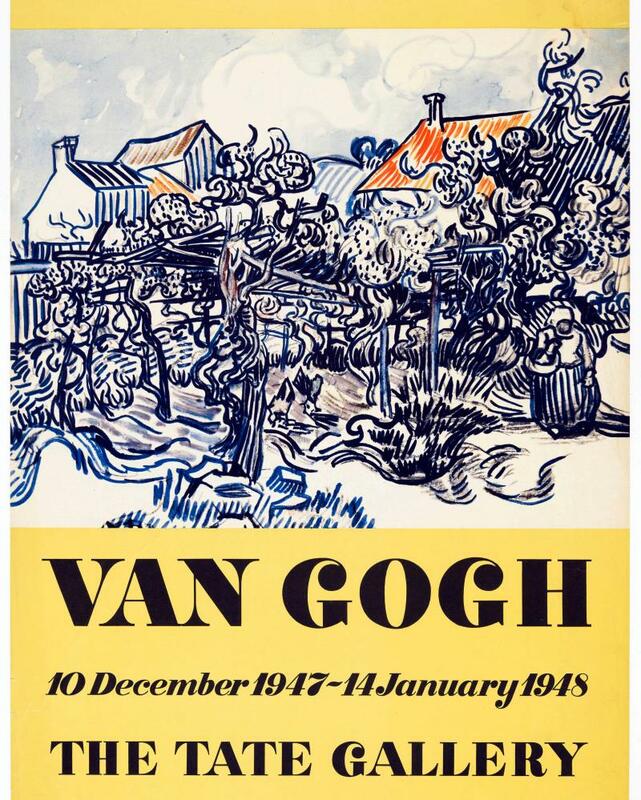 It was first shown in London in 1910, lent from the personal collection of the artist’s sister-in-law Johanna van Gogh-Bonger who wanted British viewers to see Van Gogh’s very best work. It returned in 1923, shown at Tate alongside The Bedroom and The Yellow House. All three were determinedly not for sale despite Tate’s entreaties. 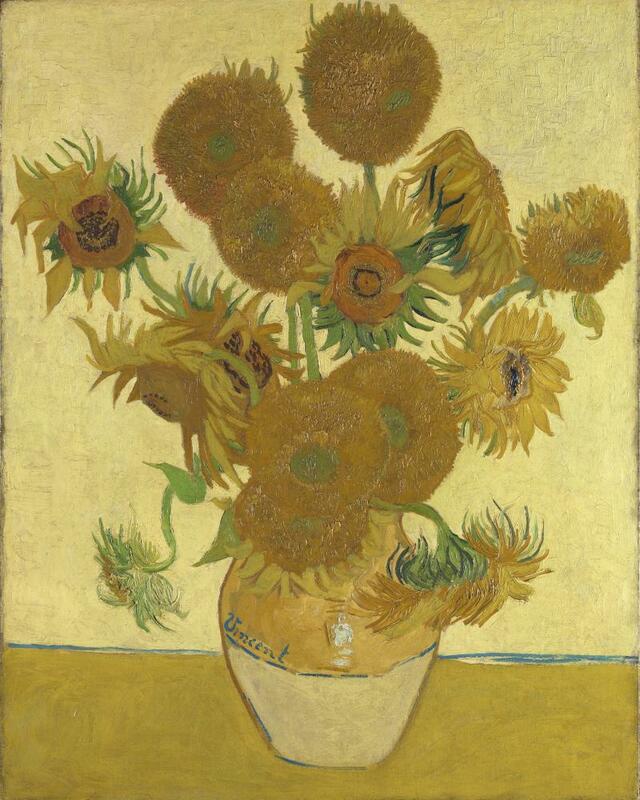 Sunflowers will be shown at Tate Britain alongside British artwork inspired by it, including paintings by artists including Christopher Wood, Jacob Epstein and Frank Brangwyn. 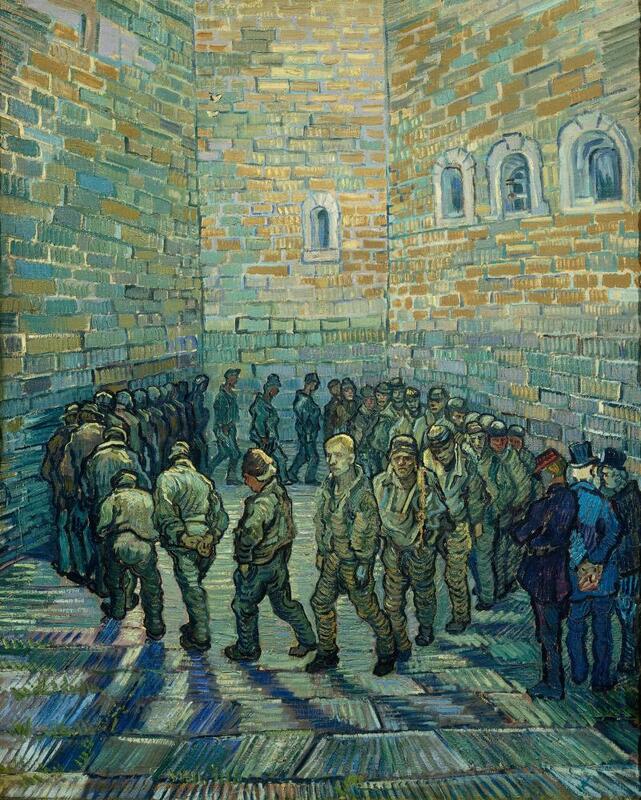 • Van Gogh and Britain at Tate Britain, 27 March-11 August 2019.